Showing results by narrator "Eric Chaffin"
Are you ready for the Gospel according to Lombardi? 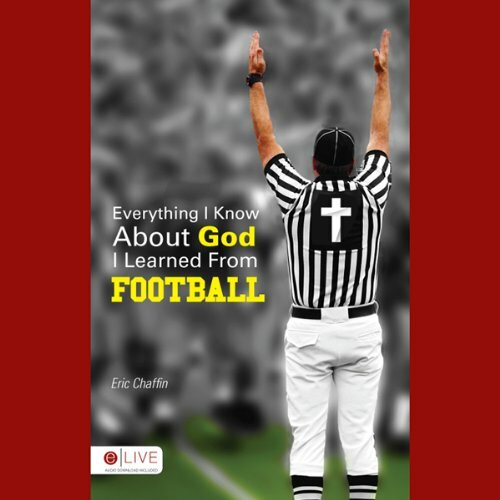 That's what Everything I Know About God I Learned From Football is. It is a playbook for life that illustrates principles for victory in terms football fanatics relate to, terms like blitz, blocking, rivalry, and game plan.